The Mediterranean Sea and the old town of Menton. 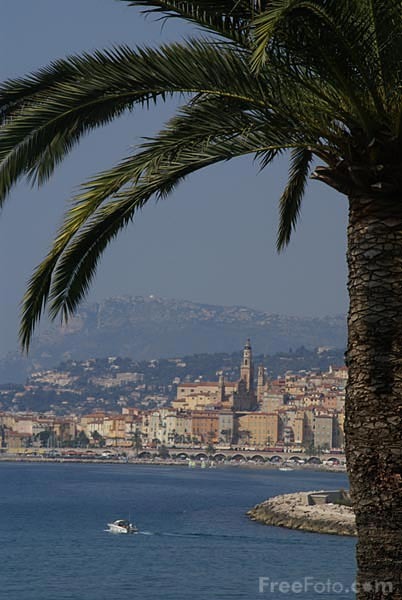 The Maria Serena Villa and gardens has a great view of the Mediterranean Sea and the old town of Menton. 1355-00-0 807-29-0 alpes maritimes cote d&apos;azur france french riviera garden garden maria serena jardin maria serena maria serena garden maria serena villa and gardens mediterranean sea menton menton menton garavan menton old town.